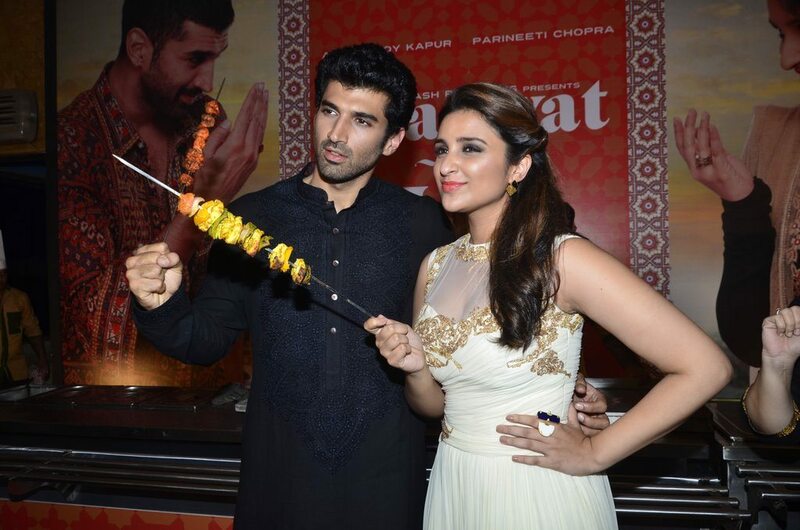 Yash Raj’s Daawat-e-Ishq launches its official trailer video. 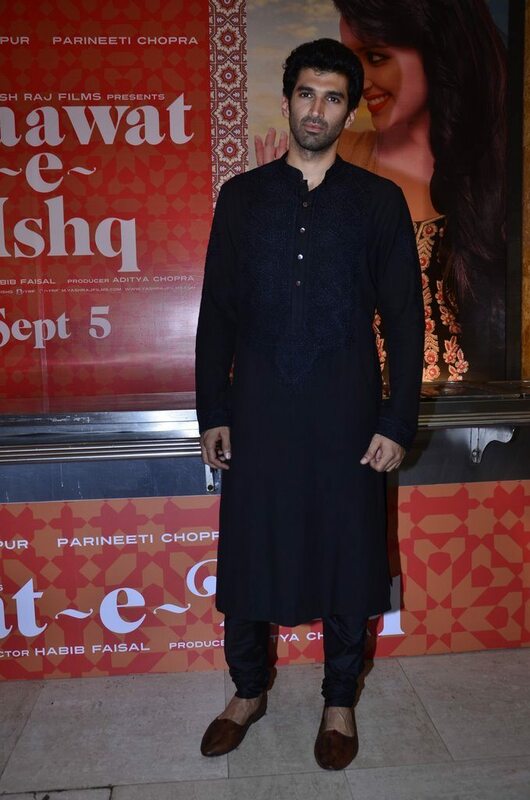 Bollywood’s young blooded actors Aditya Roy Kapur and Parineeti Chopra, launched the trailer of their upcoming movie ‘Daawat-E-Ishq’ at an Iftaar party hosted by Yash Raj Films Chairman Aditya Chopra. Parineeti and Aditya Kapur will be the lead pair in the upcoming movie. 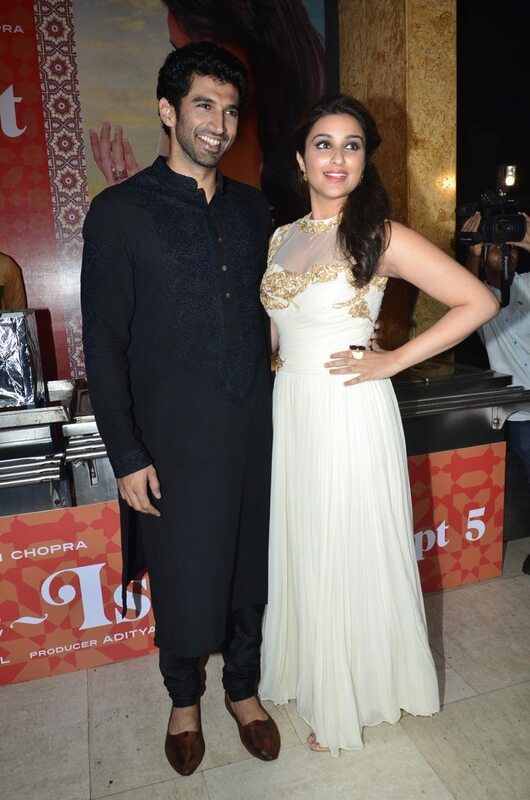 Parineeti looked quite charming in her princess-like white and golden gown, while Aditya pulled of the quintessential Indian attire in a long black kurta and stylish brown leather footwear. Daawat-e-Ishq is directed by Habib Faisal and is produced by Aditya Chopra. From the film’s trailer, we can surely say that it is all set to be a typical Yash Raj style romance immersed in a riot of colors and a volley of song and dance. The movie will have a worldwide release on September 5, 2014.